Hello loves! 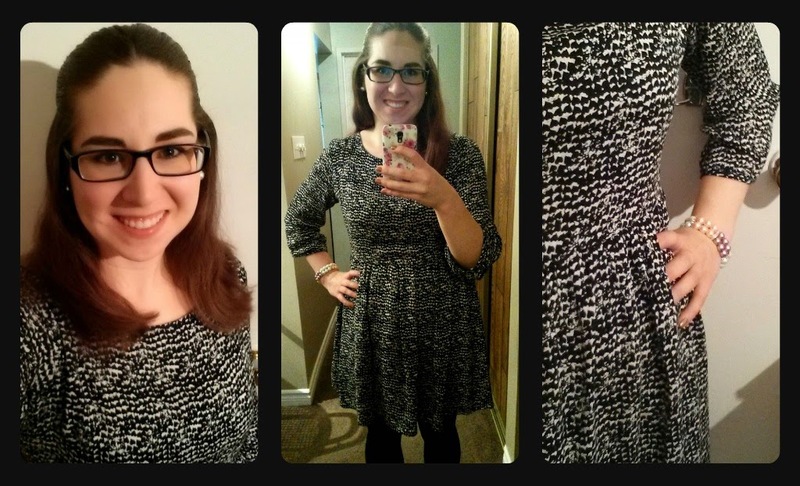 I just wanted to share this simple and fun outfit with you :) I love fall dresses! I recently purchased this dress from Forever 21, which is definitely my go-to store for dresses!